The odd time signatures and creative song compositions that characterize this album make it one of the more memorable, compelling releases from the late 90’s emo era. 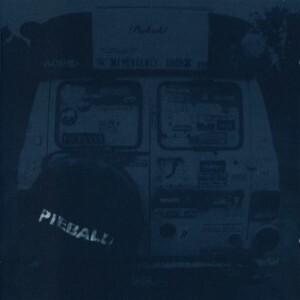 Piebald were always different than other bands who got lumped into that amorphous “emo” category in that they never seemed to take themselves too seriously. Although they definitely did show us their serious, emotive side at times, their lyricism and delivery were generally more playful and humorous than that of their “heart on your sleeve” confessional emo peers, which provided a refreshing counterbalance to the emotionally heavy stuff I tended to listen to in my high school years. Full of incredibly catchy riffs, soaring choruses, and impassioned teenage poetry-style lyrics, no other album captures that angsty, youthful essence quite like Through Being Cool. From the power chords that kick off the album’s opening track “All Star Me,” to the “Whoa!”s of “Banned From The Back Porch” that bring the album to a dramatic, crash-and-burn close, this is an album that relentlessly rocks out all the way to the finish line. 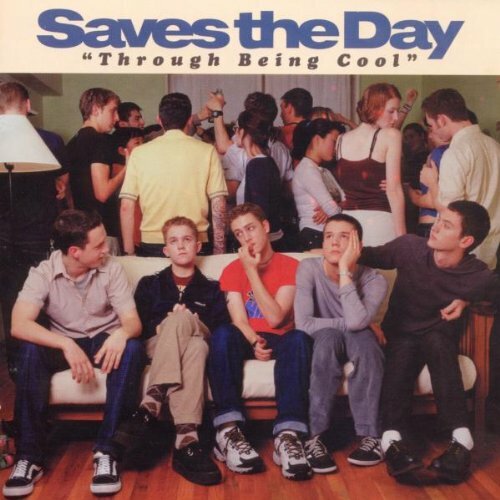 With this legendary LP, Saves The Day provided a blueprint for the waves of of pop punk and emo bands that would follow in its wake. 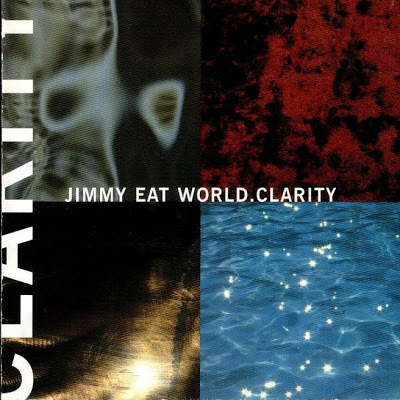 Revered by longtime fans from the band’s late 90’s heyday as well as a whole host of younger fans and countless bands who emerged during emo’s “third wave” and beyond, the influence of Jimmy Eat World’s Clarity spans wide and far. This is somewhat odd for an album that was considered a commercial failure upon its release and which led to the band getting dropped from Capitol Records; it’s a little like Weezer’s Pinkerton in this way. 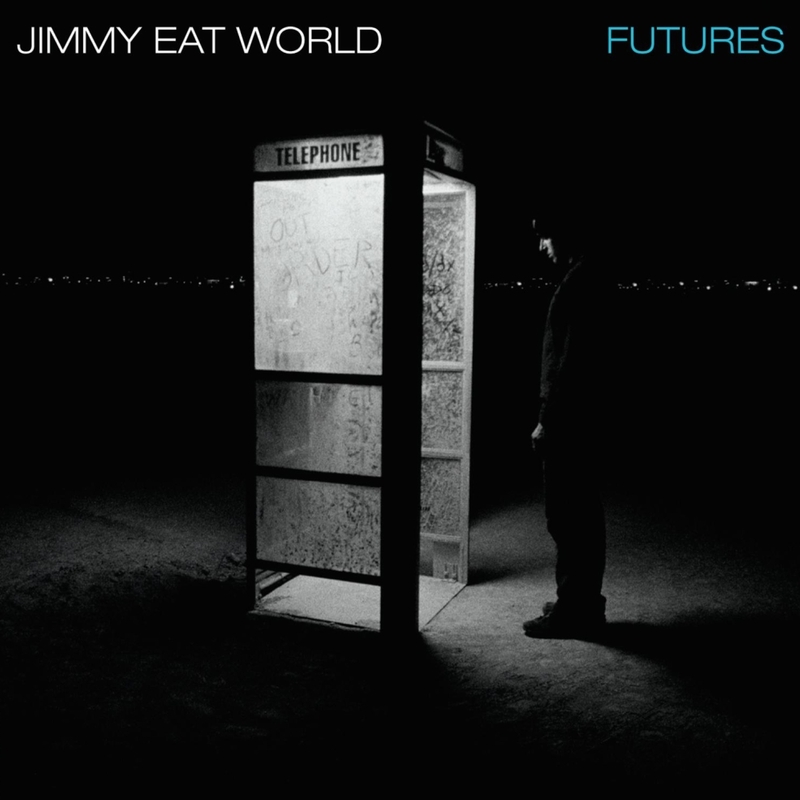 And because I tend to place Jimmy Eat World and Weezer in the same listening category (super catchy, melodic, power pop-style rock), I equate Clarity with Pinkerton and Bleed American with “The Green Album.” The former albums are somewhat more rough around the edges and confessional in nature, whereas the latter offer more polished, straight up power pop with at least one obvious radio hit. I’ll listen to tracks from Bleed American when I want something fun, uplifting, and amped up, but I’ll play on Clarity from start to finish when I’m feeling the need to become completely immersed in a tenderly melodic, melancholic album. 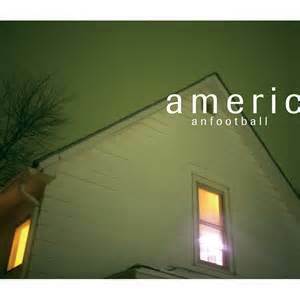 If I were asked to nominate one piece of work as the quintessential melancholic/contemplative emo album, American Football’s self-titled debut (and only full length album) would get my immediate vote. More nuanced and subtle than most of the work being produced by their peers at the time, this album was a bit of a departure in terms of my listening preferences during my high school days. 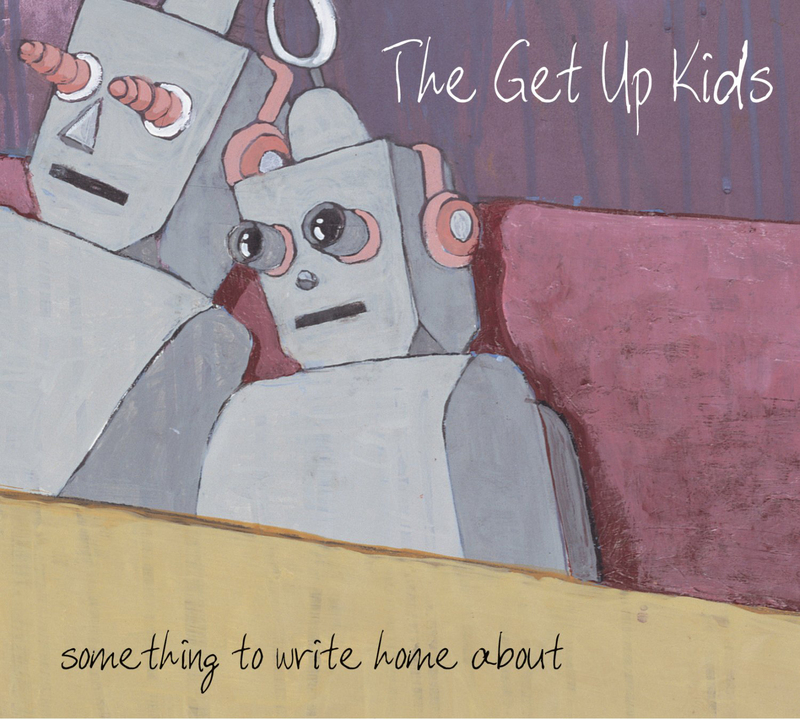 I was accustomed to the more driving power pop and pop punk influenced sounds of all the aforementioned bands in this list, so the more delicate, but still raw and angsty stylings of American Football came as a pleasantly alluring surprise. Their combination of jazzy dissonance, ornately sparkling melodies, and roughly hewn vocals that shifted from sweetly lulling to intensely anguished captivated me like nothing I had heard before. Aside from getting all nostalgic and teary every time I hear the album’s opening tracks, “Never Meant” and “The Summer Ends,” I hear hints of its influence in several “modern emo” bands, from Into It, Over It and You Blew It! to Prawn and The Hotelier. In many ways, this album changed the way I listen to and think about music. It was unlike anything I had ever heard before, but it recalled elements of the Pixies and Weezer, among other bands. In fact, I think I described them to a friend in high school as “The Pixies meet Weezer, on speed.” As a kid raised almost entirely on pop punk and emo, Emergency & I might have been the first truly “genre defying” album I purchased and subsequently fell in love with. From the oddly intriguing synth bass and falsetto vocals that kick off the opening track, “A Life of Possibilities,” to the beautifully frenetic mess of sounds and rhythms that is “Memory Machine,” to the hypnotically pulsating, Talking Heads-esque closing anthem, “8 1/2 minutes,” this whole album is a relentless tour de force of delightful, otherworldly sonic pleasures. And fifteen years later it still manages to sound surprisingly fresh, relevant, and unrivaled in terms of its quirky innovation. 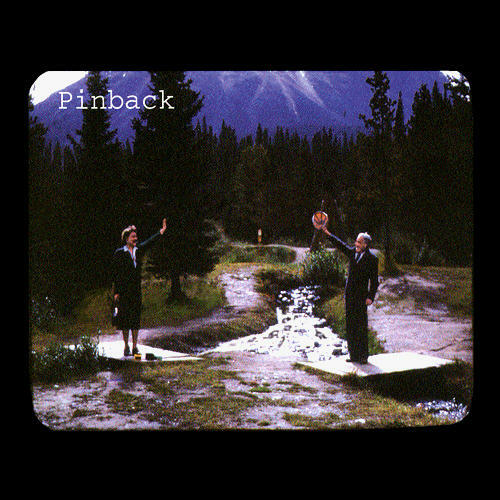 I discovered Pinback shortly after I became a huge fan of the Dismemberment Plan. They were another band that appealed to my “emo” sensibilities, but managed to sound different from almost everything else I was listening to at the time. They were like Sunny Day Real Estate’s more lighthearted, playful cousin or a more chill, melancholy counterpart to bands like Modest Mouse and The Dismemberment Plan. And their self-titled debut album was what I would listen to when I needed to chill out during my teenage and college years. Its songs were uniquely structured, layered and compelling enough to be considered catchy, but carefree and breezy enough to also be considered soothing. Much like Emergency & I, this album continues to sound fresh and innovative fifteen years after its release. 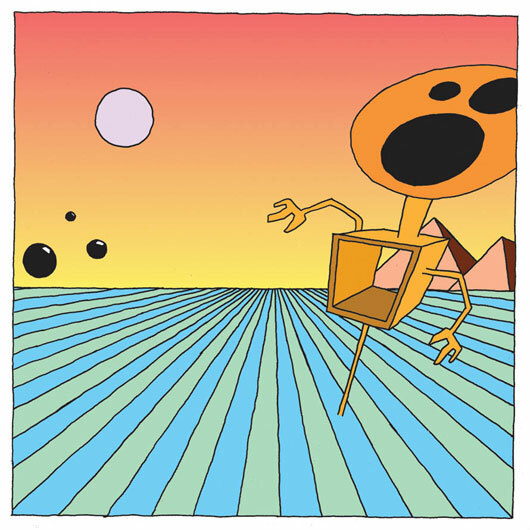 It manages to draw me so deeply into its bittersweet abyss of darkly soothing vocals and simple but otherworldly beats and hooks that I discover something new to latch onto with every listen. 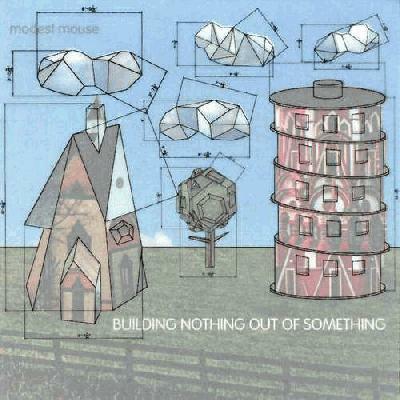 Well before Modest Mouse scored a not-so-modest radio hit with “Float On” in 2004, they were putting out messy, angst-ridden gems with cryptic lyrics like “Never Ending Math Equation” and spaced out, sprawling, contemplative indie-rock-punk jams like “Interstate 8,” the first two tracks on Building Nothing Out Of Something. This collection of tracks is less of an album and more of a collection of B-Sides songs from previously released EP’s, but the songs are of such a high caliber and flow so well that I’ve always considered this my favorite Modest Mouse album. The songs span the spectrum from super Lo-Fi and bleak (“Grey Ice Water”) to insanely catchy, repetitive, and sophomoric (“All Nite Diner”). Even the seemingly quieter, more introspective tracks are tempered with the playful, angsty intensity that makes this band so unique. While I have a deep appreciation for the band’s entire catalog and still enjoy listening to their more commercially successful later albums, this wonderfully sloppy collection of earlier tracks has always remained my go-to selection when I’m in the mood for some Mouse. Coheed and Cambria did a live cover of “A Praise Chorus” from Jimmy Eat World’s 2001 album Bleed American, reinventing the song as a slower, acoustic ballad that still manages to pack a pretty powerful punch. Although this cover is closer in sound to the softer tracks on Bleed American, such as “Cautioners,” Claudio Sanchez’s signature vocals add an exciting dramatic flair and a heightened sense of vulnerability and yearning to the more chilled out, gently paced instrumentation. Pentimento frontman Jeremiah Pauly did an acoustic cover of Jimmy Eat World’s “The Middle,” a song that will always remind me of the good times that marked the late summer of 2001. Aaah, nostalgia. His cover is really well done; the acoustic guitar and his voice sound perfect for it. It’s almost as good as the acoustic version that Jimmy Eat World recorded back in the day. It’s just more stripped down, simple and DIY, which I totally love.